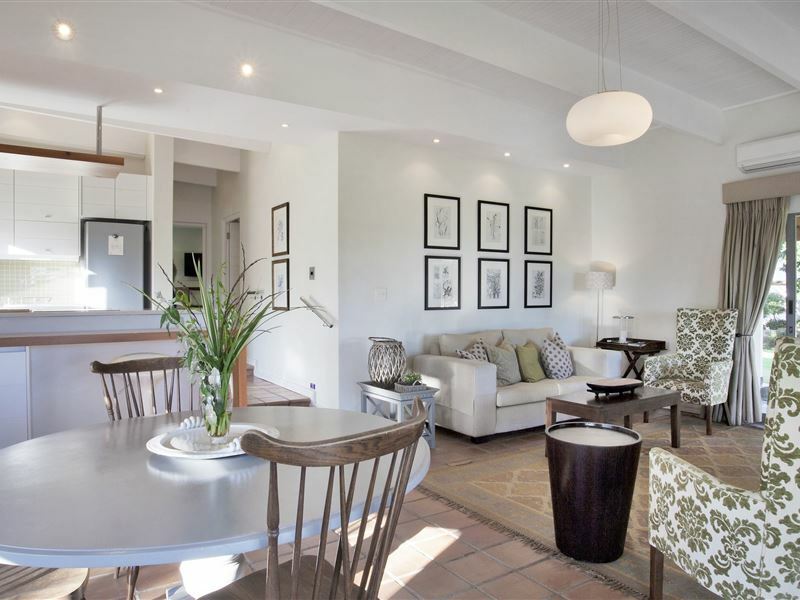 Klein Welmoed Guesthouse and Home of Foothills Vineyards and Olive groves, set in the heart of the Cape Winelands has become a top destination offering accommodation and a home base for many a traveler with facilities for conferences, functions and weddings. 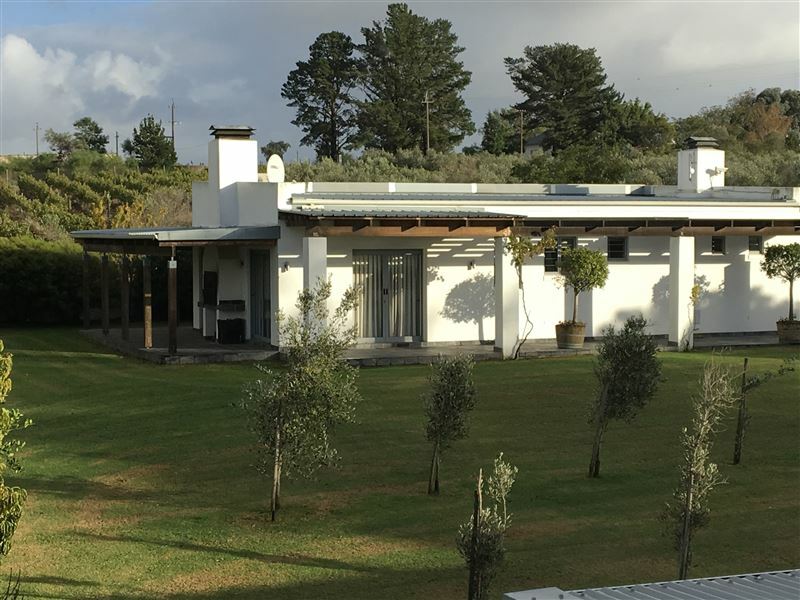 Located off Raithby Road, off Winery Road, Stellenbosch, Klein Welmoed is only 30 kilometers from Cape Town International Airport and is a beautiful and perfect location from which to explore the Cape. 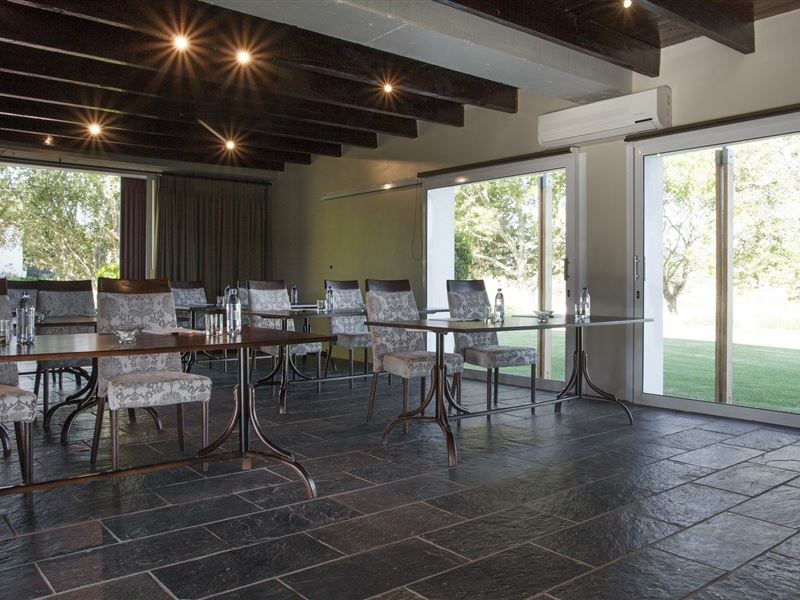 With a conference venue and being located near to the business centres of Stellenbosch, including Stellenbosch University and Somerset West, Klein Welmoed is ideal for company travel, functions and conferences. 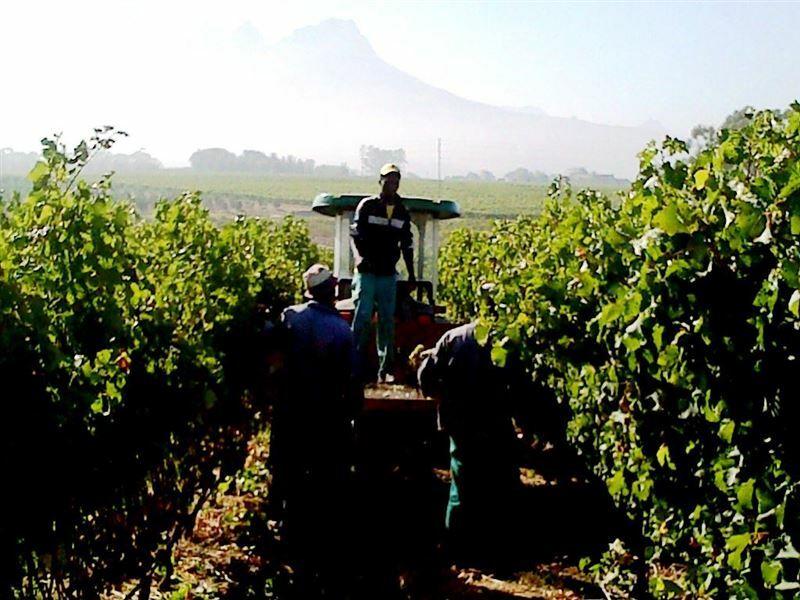 Klein Welmoed offers farm life accommodation in the Manor House, 2 bedrooms on the ground floor with a patio, and our 4 two bedroom self-catering, equipped with kitchens, cottages. All rates include breakfast served in the Manor House while experiencing peace and tranquillity of farm life. 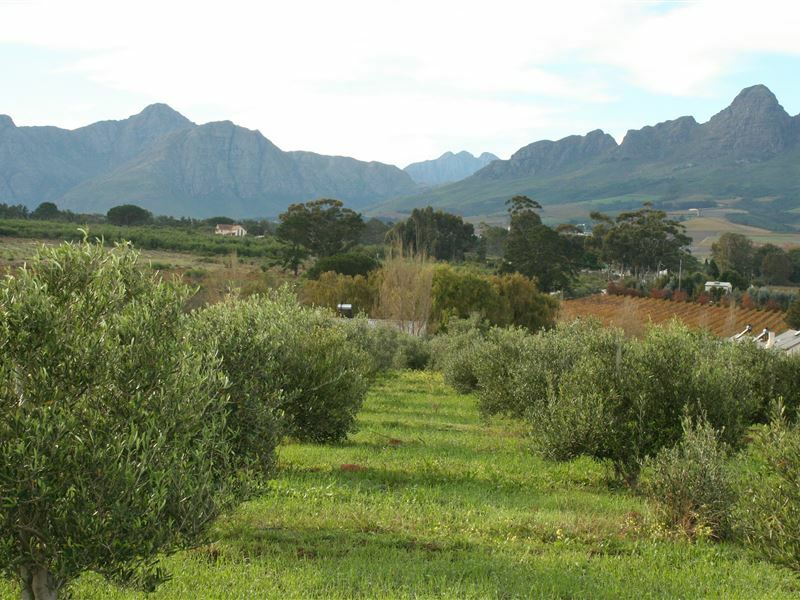 Guests have views of our vineyards, olive groves and the Stellenbosch Mountain Range. What a beautiful guesthouse. Lovely people and such warm and friendly staff. Room was so beautifull and neat. Great mattress and fluffy and crisp bedding with high quality pillows. Breakfast was delicious. Farm and surroundings are beautiful.. Will definetly visit again. This place exceeded my expectations, and the price is fair. Thanks for a great night and lovely food. 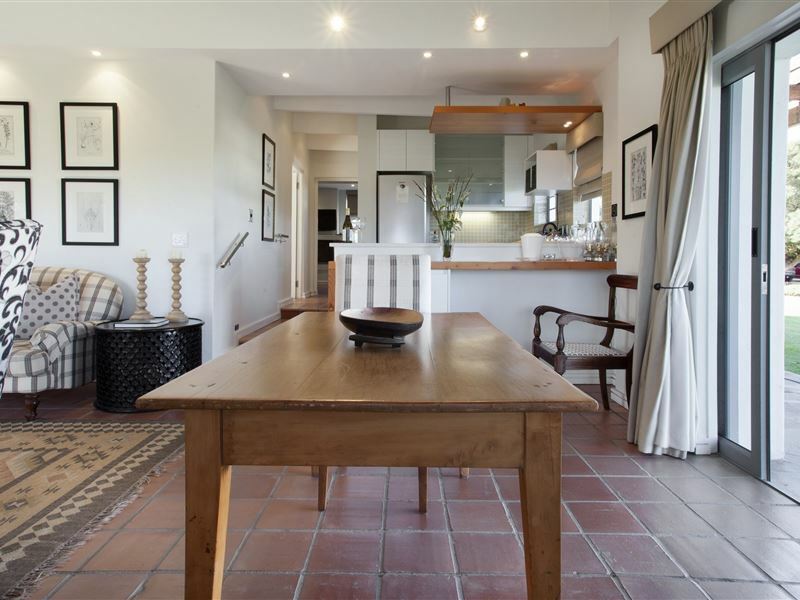 Beautiful place to stay in stellenboche Wine country. Soooo good! Beautiful! breakfast is very good! Room was very good as well. Talk about hitting the ball out of the park. 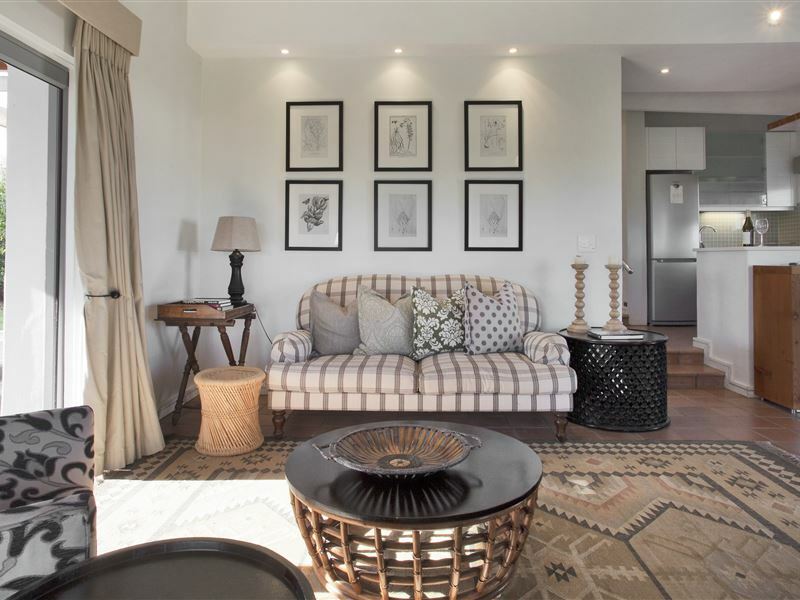 I&apos;m usually so nervous when checking into guest houses wondering if it will look anything like the pictures and whether the word luxury was just a nasty ploy to get my money. Very very happy to report. ..it&apos;s ten times better than the pictures and the thoughtful home from home touches truly impressive.Well done guys. .this guy doesn&apos;t impress easily at all. ..but i left feeling very satisfied indeed. 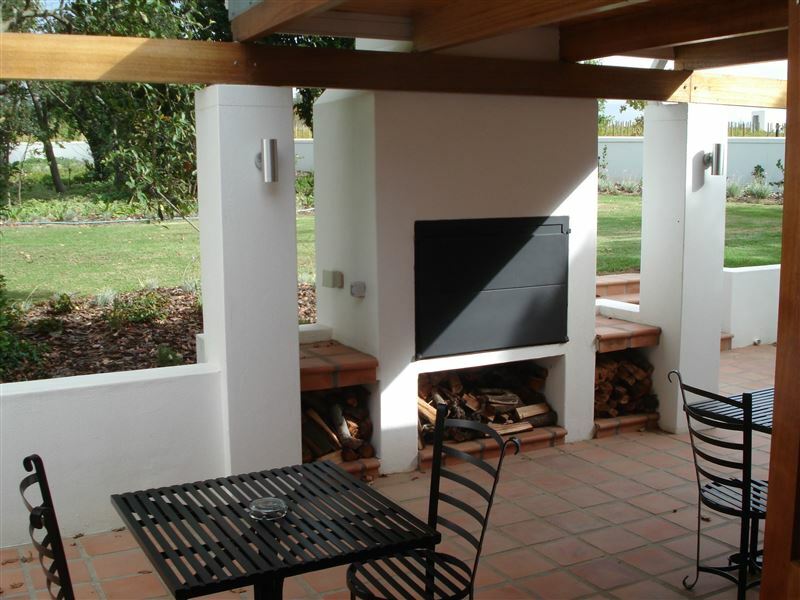 "Fantastic Venue - just need generator"
The Klein Welmoed accommodation is fantastic and I only have 1 gripe and that is with regards some additional planning on their end. We live in a country that has frequent power failures, that I fully accept. But when you&apos;re ready to take a shower and have a big presentation on the day and you&apos;re aware that the power is off, but as a result the water is then also off. To me this isn&apos;t acceptable, if you know you need a pump to generate water pressure, then you either have a small generator to power the pump or make use of solar power. It&apos;s not acceptable to have no water and power, when the water problem can be easily and relatively cheaply solved - especially when its a 4 star venue. 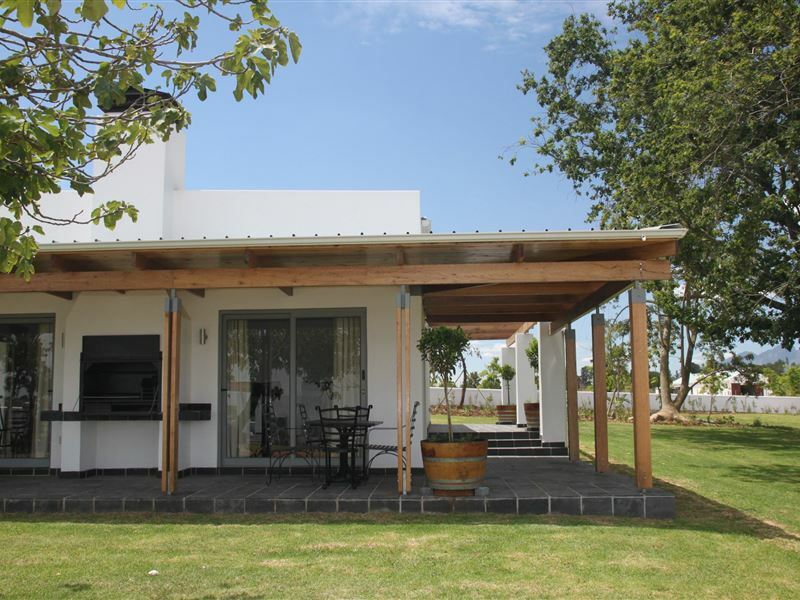 Request a quote from Klein Welmoed Guest House at no obligation. Accommodation designed with wheelchairs in mind. Please contact the Klein Welmoed Guest House to discuss any particular wheelchair requirements.